Darling in the Franxx was a super popular anime last year, and with no surprise! Who doesn’t like mech fights, stunning battles and cute pink haired girls? We certainly do! 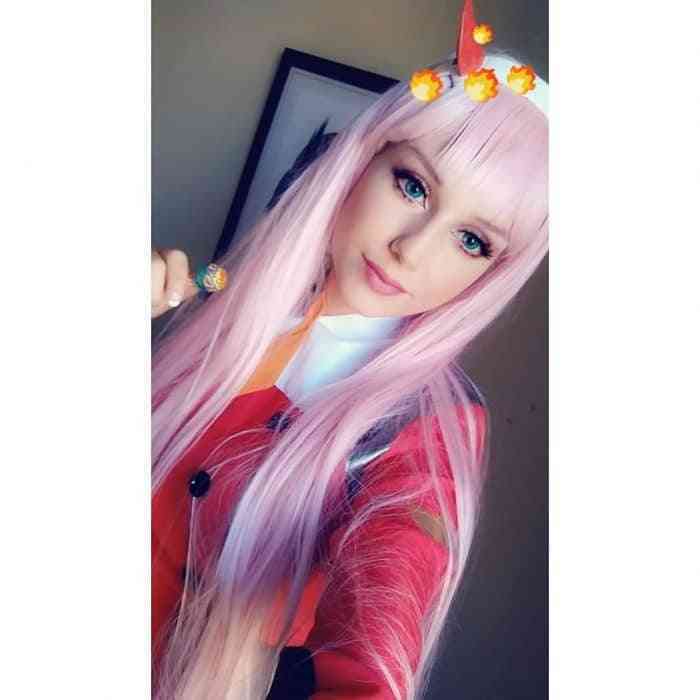 Aichan’s Zero Two cosplay is gorgeous and incredibly sweet! 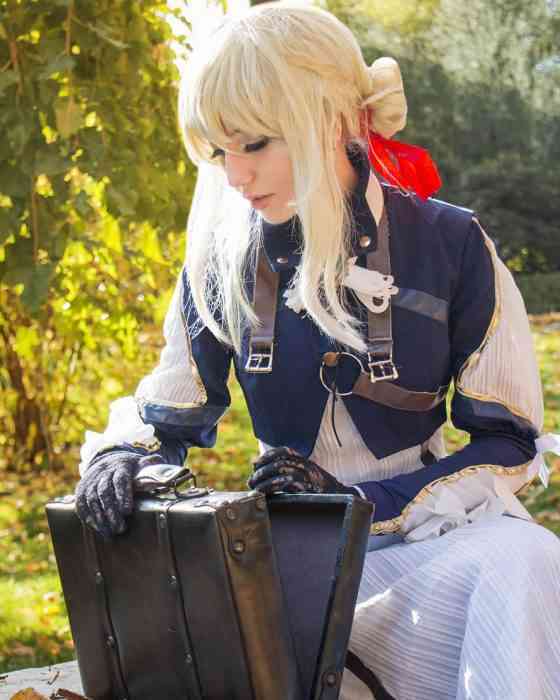 Some gorgeous photos of Aichan in her Violet Evergarden cosplay. 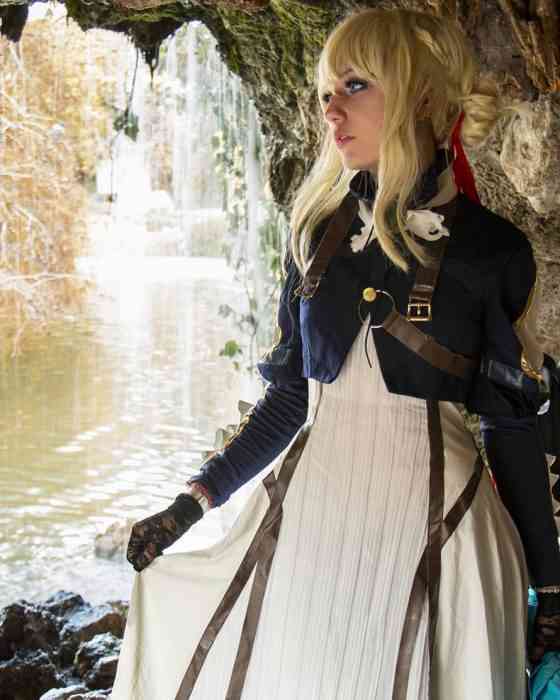 Click on through to page 3 for some Final Fantasy XV love.